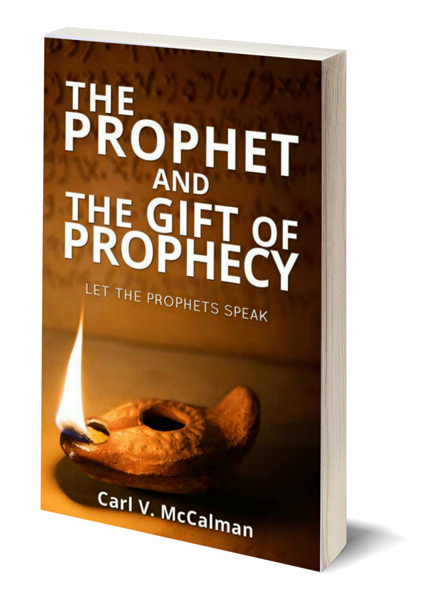 “Prophecy is a great privilege that God has given to us, His servants, so that we can share His heart, thoughts and plans with others. Great darkness is dispelled when the prophetic light of God’s word is turned on. This powerful book is written by Pastor Vivian C. McCalman & available through the link below.